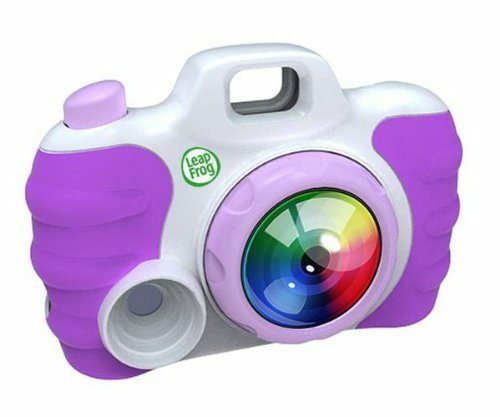 Head over to Amazon and get the LeapFrog Creativity Camera App with Protective Case, Pink (Works with iPhone 4/4s/5 and iPod touch 4G) for just $5.19 (reg. $19.99). Shipping will be FREE with Amazon Prime or an order of $35 or more.